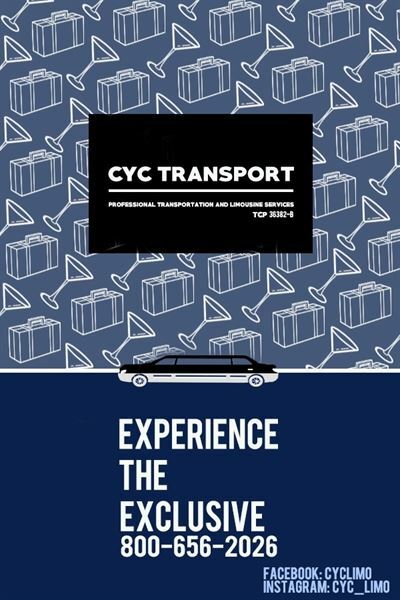 Here at CYC Transport, we provide an extravagant yet affordable service to our clients. We can assist you in your travel needs in a wide range of events such as weddings, business events, proms, entertainment, birthdays, shows, corporate rides, funerals, winery tours, casinos, sporting events, and special occasions. We can also arrange designated routes to travel destinations, tourist attractions, and points of interest in Los Angeles, Orange County, and San Diego. Headquartered in Irvine, CA, CYC Transport is a luxurious grand transportation provider that continually strives to improve our market position by exceeding our customer’s expectations. We never for that everyday our reputation must be upheld by providing outstanding service to our guests. To this end, we are committed to providing safe, well-maintained limousines manned by an elite corps of professional drivers whose mission is to make every ride an amazing, unforgettable experience.